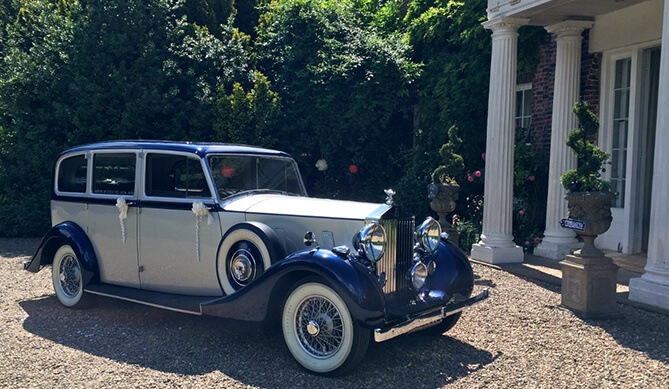 Arrive In Style was established in 1992 by Helen and Richard Marshall and is based in Messingham, North Lincolnshire. 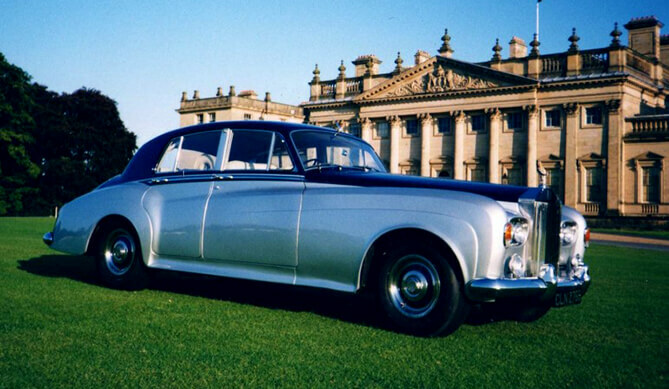 The business started with one car, a powder-blue 1973 Rolls-Royce Silver Shadow and quickly grew to include some older cars. 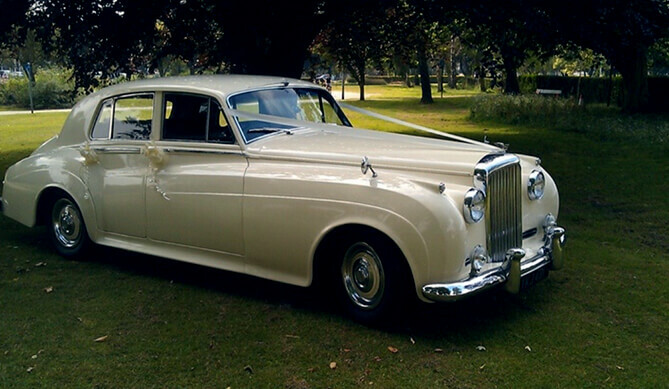 We pride ourselves on providing an exquisite service for every wedding we’re involved with. 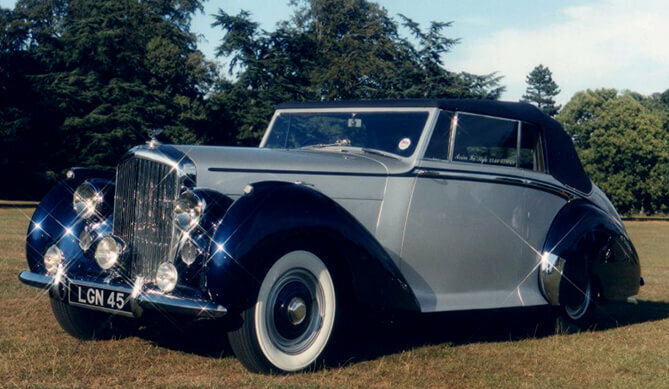 All of our cars are restored and maintained to an incredibly high standard by Richard with the help of retired Rolls-Royce engineers; each car has the beauty and elegance of a vintage car but is like new inside and out. 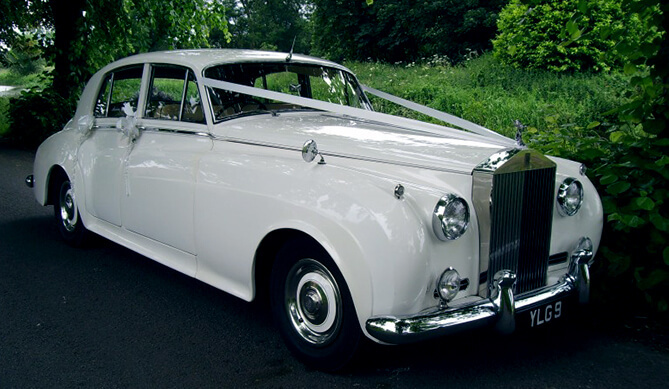 We provide a professional service with great attention to detail, routes are planned and timings checked for every wedding. After many years helping people to enjoy their day we have the experience to deal with small emergencies that may crop up; including carrying small sewing kits in our cars! Prices start at £260 for civil, registry office or weekday weddings. Please note, however, that we are not available for weddings between November and March; this is because the salt that is spread on the roads causes severe corrosion to the chassis of the cars. We are available for weddings in Grimsby, Lincoln, Gainsborough, Barton, Brigg, Elsham, Winterton, Barnetby, Wrawby, Epworth, Belton, Crowle and many more so please call and we will be happy to discuss your individual requirements with you!